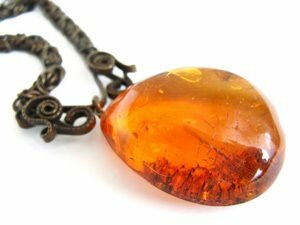 Gemstones make talismans, which have different tasks. These talismans can be given in the form of jewelry or wrapped in cloth and always wear them close to your body. Latest articles and materials about Emeralds. Find out about mysteries, stories as well as useful advice on Emeralds. Read the latest write ups along with articles about Emeralds. Which Gemstones are Suitable for Cancer? Which Gemstones are Suitable for Taurus?